Waterton is a real estate investor and property management company with a focus on U.S. multifamily apartments and hospitality properties. Founded in 1995, Waterton executes value add strategies and manages a national portfolio of multifamily and hospitality properties on behalf of institutional investors, family offices and financial institutions. Waterton manages its investments through wholly owned property management subsidiaries. Waterton has expertise in selecting and managing attractive risk adjusted real estate investments located in major markets around the United States. Waterton is privately held by its co-founders and is headquartered in Chicago with regional offices throughout the United States. As of December 31, 2017, Waterton’s portfolio includes approximately $3.4 billion in real estate assets, including 38 multifamily investments totaling approximately 12,600 units and 10 hotels with more than 2,700 rooms. Free Resume Critique guaranteed. Get an interview in 30 days or a free rewrite. All schools that offer an undergrduate or graduate degree in Real Estate. 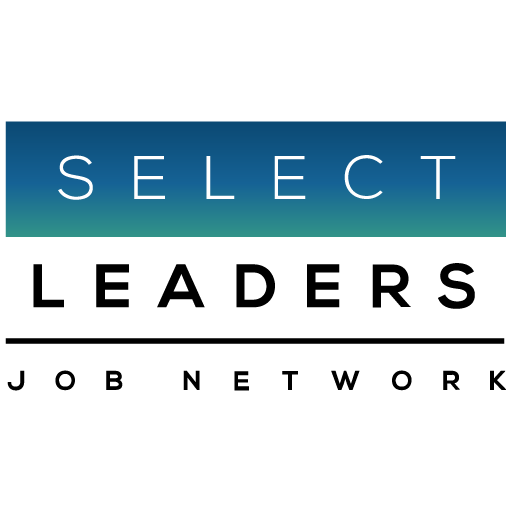 Define your perfect job, and we’ll email you when a job that meets your criteria is posted on SelectLeaders.com, or any of the top twelve real estate Professional Association sites in our Network!